This is our second time buying a rug at Allan Rug. 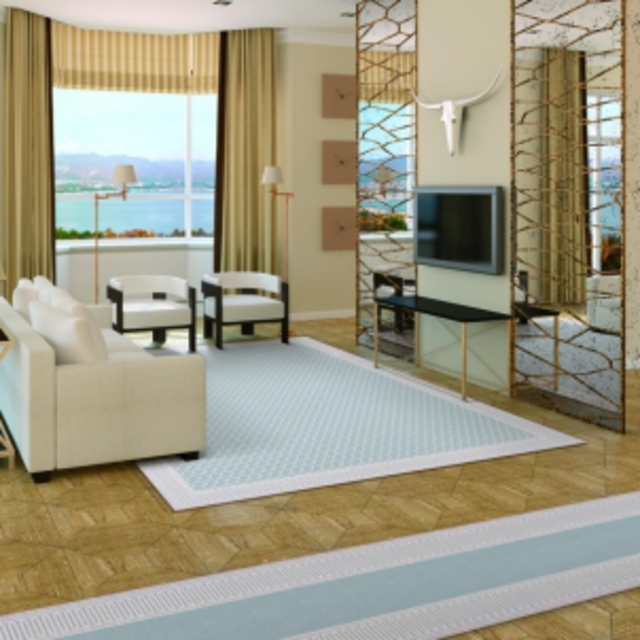 We are thrilled with our experience and with the area rug we bought there. The sales staff were very knowledgeable and helped us pick out what would work for our space. Our rug was ready quicker than anticipated and it was easy to arrange for delivery. The installers went above and beyond in ensuring the rug was in the perfect spot, and even helped us move an existing rug. 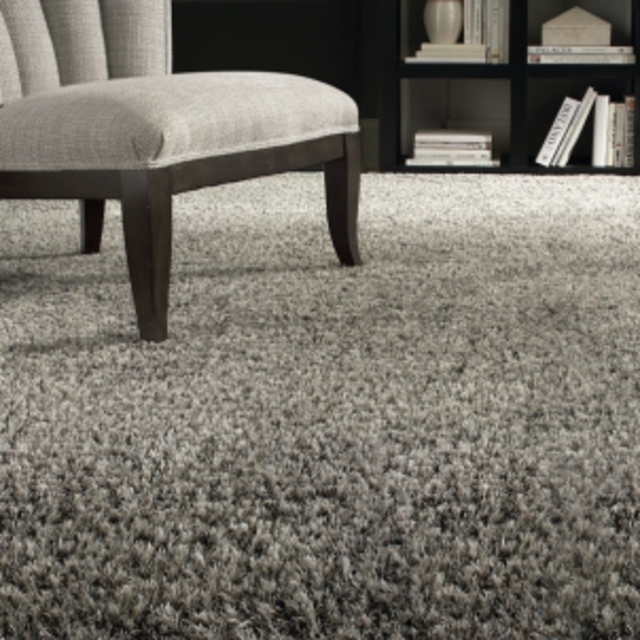 We will definitely use Allan Rug again and have recommended them to friends and family. Thank you David. As always it was a pleasure working with you and Deborah. I hope to see you again when you need more carpet or flooring. Thanks again for your business. 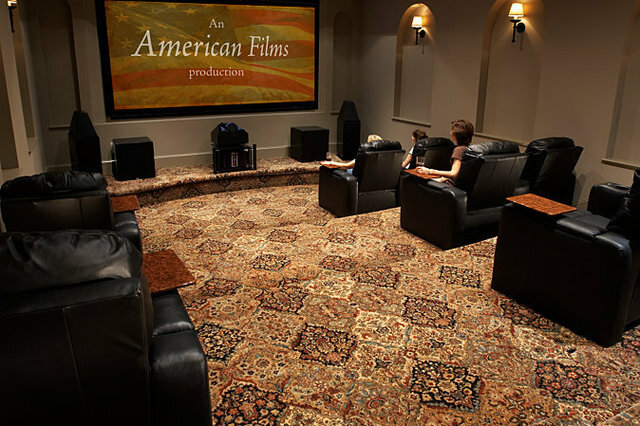 I have worked with Allan Rug Company for a number of years and it is a consistently great experience. As both a designer and a customer, it's a pleasure to work with Peter and their staff for their knowledge, inventory cost competitiveness, and execution. 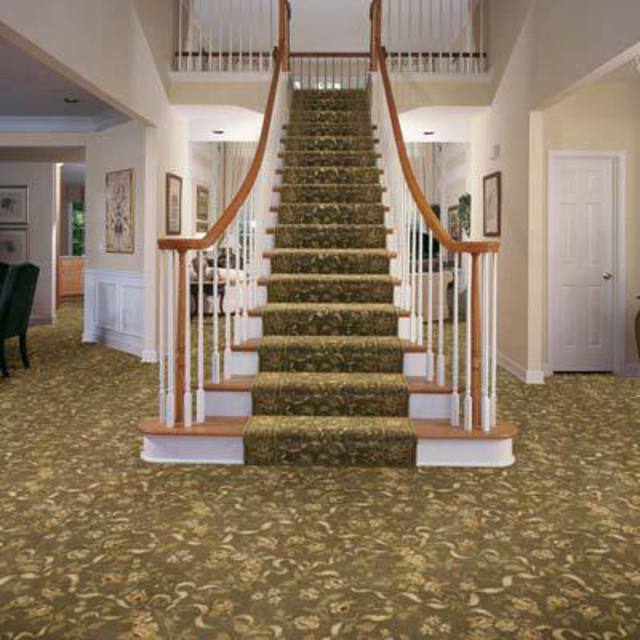 I appreciate that whether I need the installation of a stair runner or installation for different flooring and area rugs throughout a large home, Allan delivers attentive, timely, service and execution. Professional excellent service, Jason is the most helpful salesperson, I have dealt with him on several occasions and will continue to do so. He has great ideas and gives excellent advice. Very happy with the choice he helped me make. The installers Peter and Anna also great, very friendly, courteous and professional. Great selection and prices. Highly recommend Allan Rug. thank you for the great review. I will tell Jason and our installers. We look forward to working with you again. Allan Rugs was recommended to us by friends and we could not have been happier. They have great stock at excellent prices, especially for the quality. 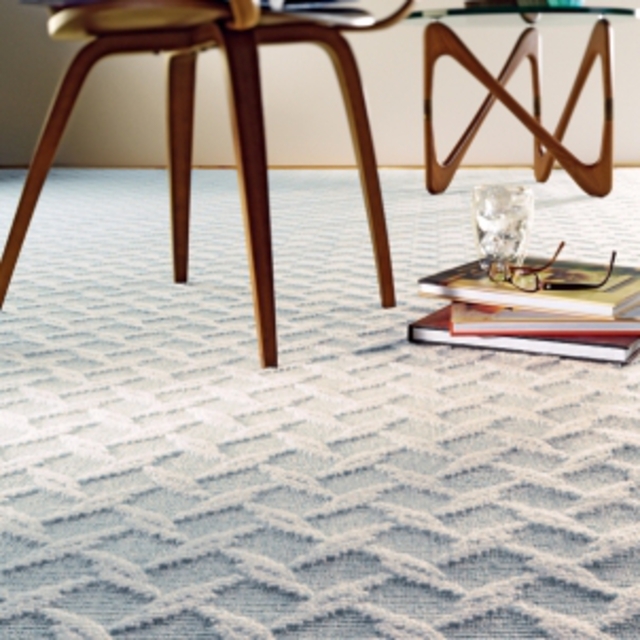 We found fantastic wool carpeting for hard-wearing areas. The installer (John) was amazing. We definitely benefited from his experience when it came to working out the transition zones from carpet to hardwood at doorways. He also did a beautiful and careful job of both removing and then meticulously reinstalling the quarter round. That it had been removed at all was pretty much invisible by the time he was done. Definitely a five star experience all round! We recently popped into Allan Rug Co. and met Beverley. 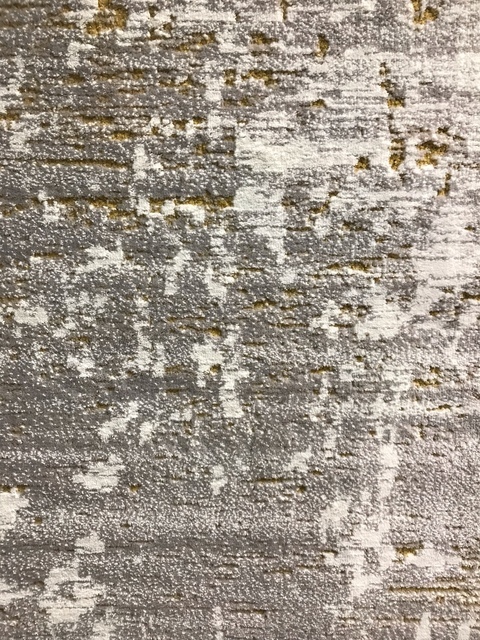 We had a carpet sample from another company and asked if they carried it. Their quote was more reasonable for this expensive product. Beverley also showed us some less expensive alternatives (which we did not go with). It was a pleasure dealing with Beverley as well as Paul the installer who did a perfect job. I had to get my laminate floor replaced at my condo due to water flood. i found this place called Allan Rug near Dufferin St while looking at other places. I must say that the experience right from I walked in the door, to product selection, and delivery was phenomenal. I replaced my laminate floor with LVP (Luxury vinyl plank) and looks amazing. Thanks to all staff at Allan Rug for their great customer service, specially Robert and Beth who made the experience a great one during this major renovation. I would definitely recommend them and will definitely use them again. Many thanks for taking the time to write this lovely review. We really appreciate it and wish you all the best! Great pricing and perfect and professional install! I was referred to Allan Rug by a colleague. They have a great selection, knowledgeable sales people. Pricing was competitive. The install team did a great job. I can't see the seems, the carpet installed on the stairs was perfect. Job well done! Sales staff are professional and certainly know their products. Good prices because i think they buy in bulk. Very unhappy with the installation. The Installer left long knife marks across all 4 sides of the floor baseboard. Very obvious and deep knife marks. Carpet not cut well around the floor vents. Nails can be felt around the sides. I called the shop to complain to which they really didn't care too much or want to remedy. They had made their sale and not too bothered about customer satisfaction or craftsmanship at that point. Jason is a pleasure to work with. 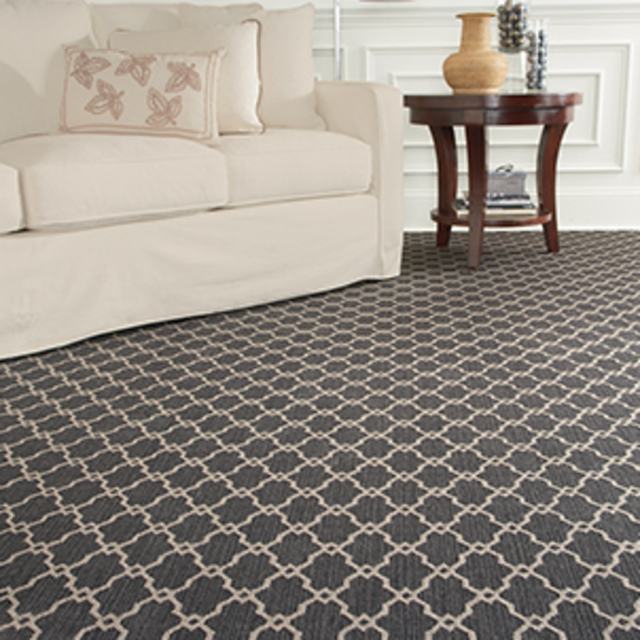 Allan Rug is my go to for flooring. I have been working with Jason for almost 8 years. The service and assistance he provides is why I keep going back to Allan Rugs for my flooring needs. The selection of product is also great.